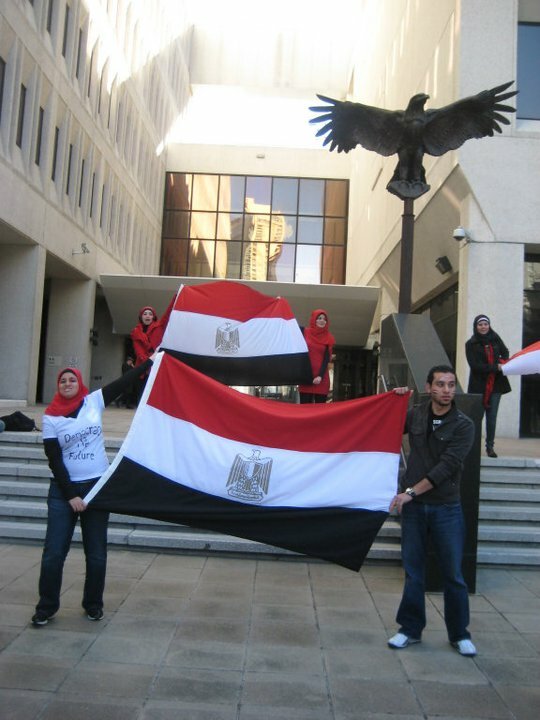 New Orleans Shows Solidarity with the Egyptian People. Thank you again to everyone who came out and made Saturday's demonstration so special. 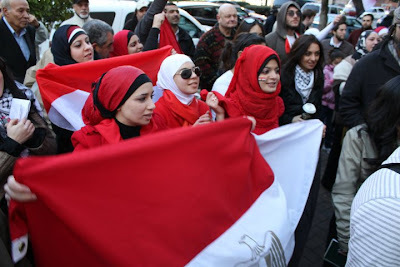 Please do keep in touch so we can continue to plan further actions, by joining the facebook pages of the event sponsors.